To many Europe is the perfect continent for a summer trip. Europe has it all (well almost)! Gorgeous beaches, stunning sceneries, fairy-tale towns and villages and vibrant cities. Though it is sunny and warm, it is not as hot as in many other parts of the world. We have some fantastic cities in Europe which are just made for a summer vacation. It does not matter if you are a budget traveler or prefer indulging yourself in luxury on your trip, Europe will cover it all. What are the 13 Hottest Summer Destinations in Europe? 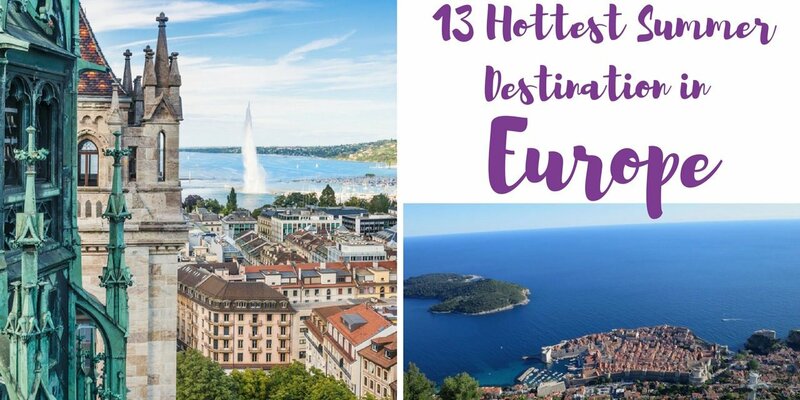 1 What are the 13 Hottest Summer Destinations in Europe? 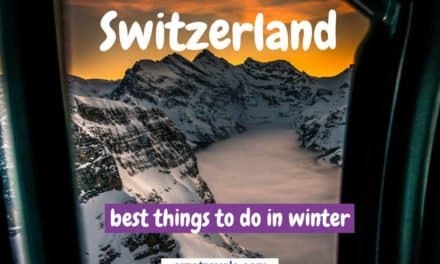 We French people love to say that we have everything you need: beautiful beaches on the Mediterranean, the grand summits of the Alps, and the most picturesque villages ever. In summer, lavender blooms, cicadas sing in your ear, and the sun seems never to set. Aix-en-Provence, the historic capital city of Provence, is the perfect place to start exploring Provence. It has the most beautiful old town of all, and a great nightlife. But don’t stop here, there’s so much more to explore! Do you want to hear some of my favorites as a local? 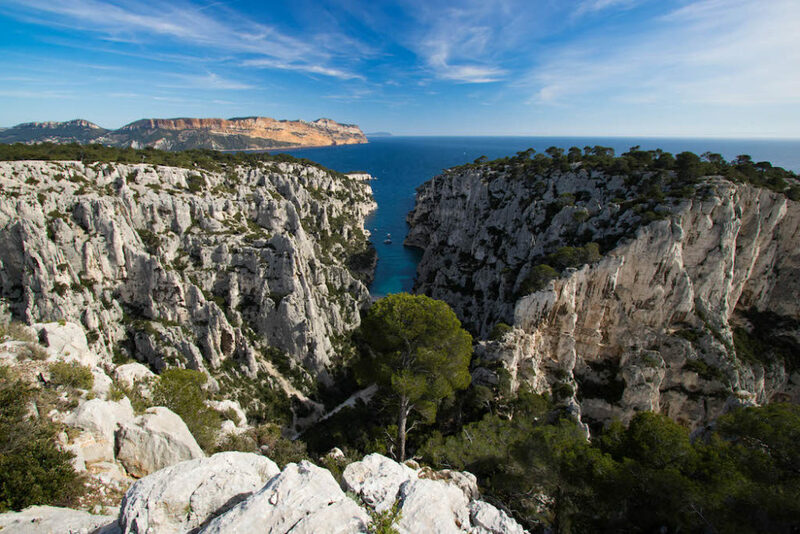 Best natural landscapes: Gorges du Verdon, Massif de l’Estérel and Calanques de Cassis. Cutest villages: Lourmarin, Bormes les Mimosas, Gassin, Grignan. Where to see gorgeous lavender? Plateau de Valensole (early July). Best secret, empty beaches: Cap Taillat, Plage du Grand Jardin. Horse back riding on the beach? Camargue! An unforgettable island? Port-Cros! South of France has it all for a sweet summer feeling. 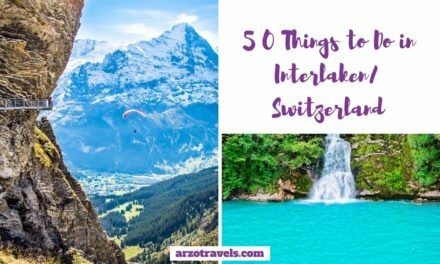 Alex runs the travel blog Itinera Magica– she blogs in 3 languages! Check out her blog for more about Cassis and France. Read more: 17 cutest towns in France to visit. Geneva is usually equated with humanitarian, health or human rights issues. People know it as the European seat of the United Nations and the home of the Red Cross. 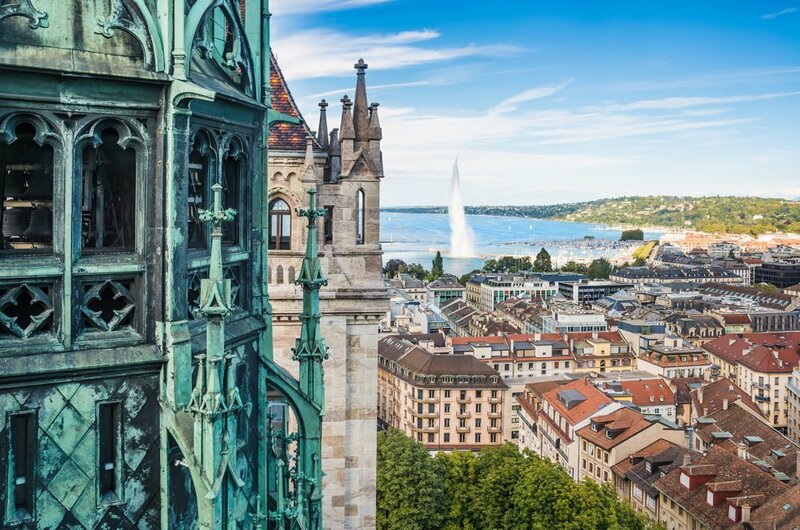 But in summer, when many of the world’s top negotiators have escaped back to their home countries, the city explodes into color, its famous flower clock dressed up in blues and yellows and reds and the remarkable Jet d’Eau, or water spout, flies high into the air. Whatever its political goings on, Geneva is a city built for summer. 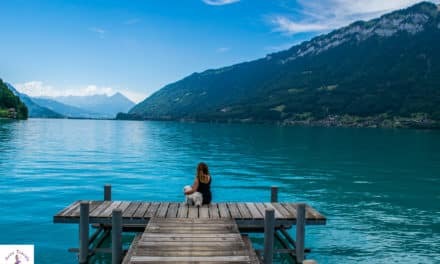 You can stroll along Lake Geneva or sit in a café sipping a drink and watching the sunset, walk up to the Old Town, cool off in one of the city’s museums or on a guided tour of the UN, go for a swim (yes, the water is that clean), watch an outdoor movie or listen to live music, or hop on public transport and go hiking around the mountains that ring the city. When you run out of things to do (hard to do), just give in: eat chocolate! You’ll be hard-pressed to walk more than a block without finding some sort of chocolate shop. 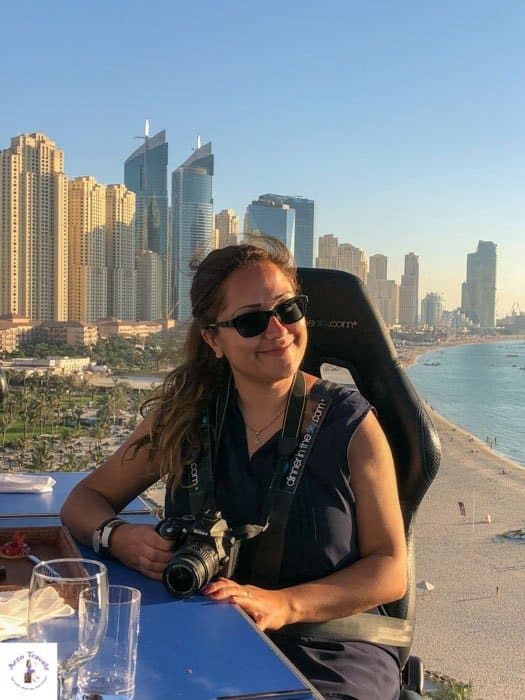 Leyla runs Women on the Road, dedicated to helping women travel smart, safe and solo.Check out more of her post at: Women on the Road. Edinburgh is probably one of the best summer destinations for those, who hate summer or have a sun allergy. Just joking, Edinburgh is amazing in summer – all the places are open until late, the sun gets down almost at 11 pm and finally, there’s Edinburgh Festivals lasting for almost the entire month of August. The Festivals in Edinburgh are world famous and the city gets extremely cheerful and crowded during this time. 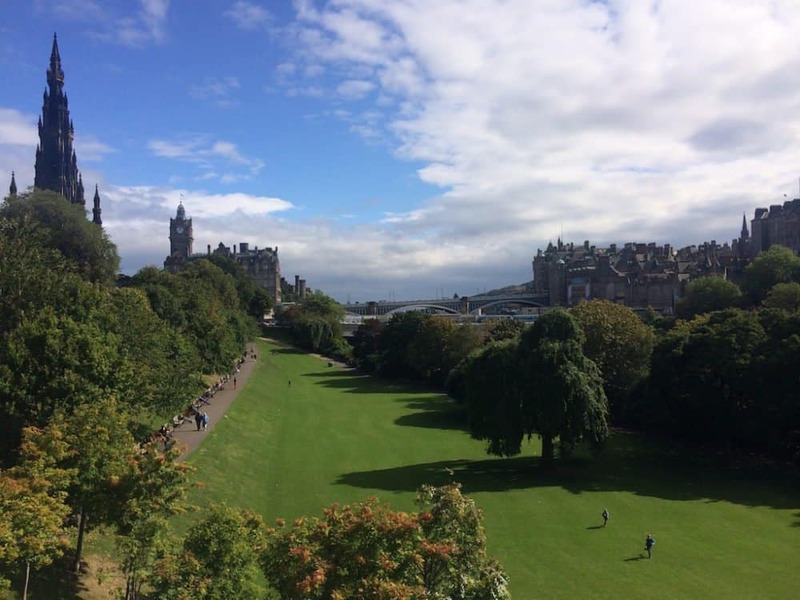 Actually, August is like a long weekend in Edinburgh, because the festive atmosphere spreads to every single visitor of the city and even to the residents of the city! If only the weather was a bit better! Usually, it rains a lot in Edinburgh in summer, and the average temperature is around 16 degrees Celsius, so prepare some sweaters, rubber boots, and rain coats, and you’ll be enjoying the city a lot. Positano on the Amalfi Coast is without a doubt one of my favorite places on earth. It’s the ideal summer getaway, where the pace is slow and the emphasis is on total relaxation. Positano is a charming little town, that sits hugging the cliffside, giving you some incredible views overlooking the sea. What’s better than spending a summer in a beachside town, sitting on a balcony sipping champagne and toasting to that incredible view. 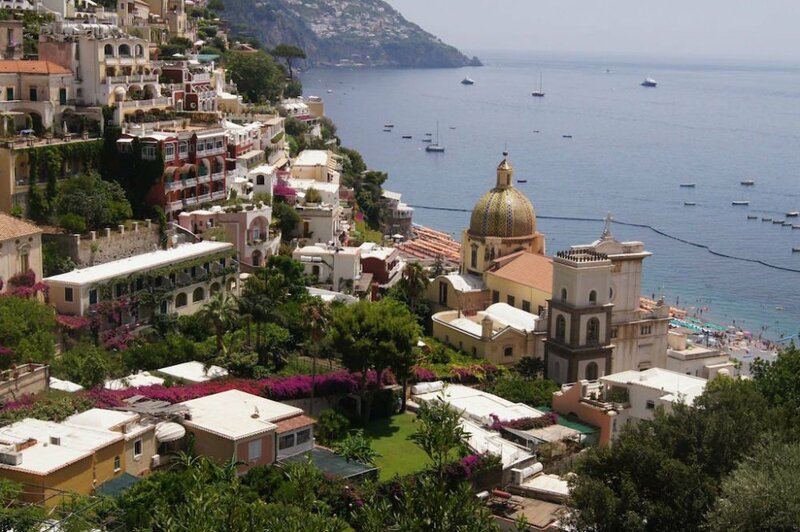 Now, there isn’t a whole lot to do in Positano. Well, other than admiring the magnificent scenery, indulge in the tasty Italian cuisine or perhaps sample a red wine or two. Then there is the beach. Nothing says summer like lazing the day away on the beach. In fact, all that will be required of you, is getting up from your sun lounge for the occasional swim, before perching yourself back down again with a good book. Now summer just doesn’t get any better than this place! Now summer just doesn’t get any better than this place! 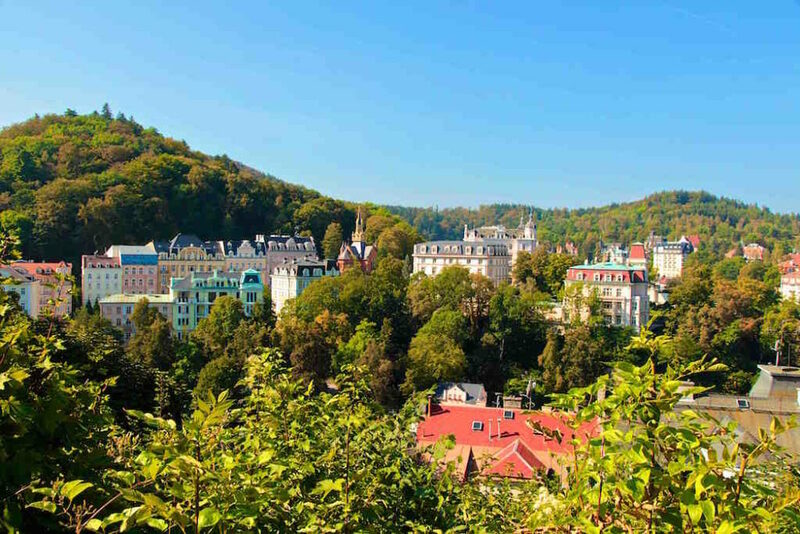 Karlovy Vary is a beautiful resort town in the Czech Republic, famous for its healing spas located in the most exclusive and elegant buildings. It is also home to 12 steaming mineral hot springs which can be found in the beautiful mill colonnade. You basically take a relaxed stroll from one spring to the next, while sipping the sulfurous water by means of a traditional ceramic jug. They also have a so-called 13th mineral spring which is the famous locally produced herbal liquor Becherovka. They also have a so-called 13th mineral spring which is the famous locally produced herbal liquor Becherovka. What makes Karlovy Vary one of my favorite towns is the grandeur of the architecture all in different colors, hidden in a valley surrounded by hills and forests. Various buildings have been used either as movie locations (James Bond with Casino Royale) or have been an inspiration for some movie directors (Wes Anderson with The Grand Budapest Hotel). Sabine runs the travel blog The Travelling Chilli and focuses normally on destinations in Africa – check out her post for Africa inspiration. I don’t have a habit of returning to places I’ve already been too, there’s always somewhere else I want to see more; but Seville is a place I would happily return to again and again. It’s just wonderful. A vibrant city that’s easily accessible by foot with a fantastic mix of new and old. It really is a magnificent city and perfect for a long weekend break, or an even a longer stay. Seville’s streets are bursting with tapas bars to cater for all budgets. Tables spill out onto the pavement, tall glass doors are thrown open to the sunshine. Sometimes you can hear the clip-clop of horses going by or you can just relax in the quiet of a simple, cool, shaded pedestrian back street. Sometimes you can hear the clip-clop of horses going by or you can just relax in the quiet of a simple, cool, shaded pedestrian back street. I love the food in Spain. There are some superb restaurants in Seville which I felt, for a major city, were quite reasonably priced. Yes, I confess, I did fly home with the top button of my jeans undone. Too much tapas and well, a country where the wine is cheaper than the beer, I mean, what’s a girl to do? The best way to get around the city is on foot. 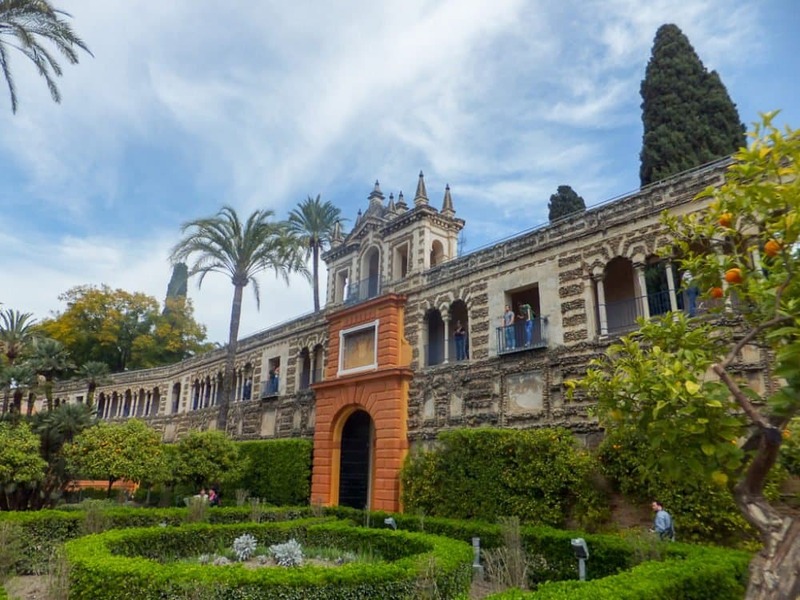 Do while away a few hours in the gorgeous gardens of the ‘Real Alcázar’ and if you time it right you can smell the wonderful orange blossom. If you’re planning on exploring more of the area do look at the train network too, it’s fast clean and reliable. We headed off to Cadiz from Seville, a lovely small town I’d highly recommend. 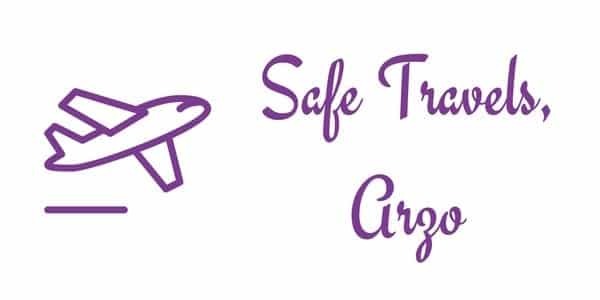 Melanie runs the travel blog Passport Amigos, where she shares her travel tips and experiences. If only ever Summer vacation could take you to Italy. And above all, Florence. The gateway to Tuscany, you will be spoiled with balmy temperatures, the perfect level for al fresco eating and drinking, open air concerts from the Maggio Music Festival for more classical sounds to Estate Fiesolana including jazz to other performing arts. From elegant vibrancy to nightlife, Florence has it all this summer. Fashion, Florentine cuisine, Renaissance, and best of all, some of the best wine. 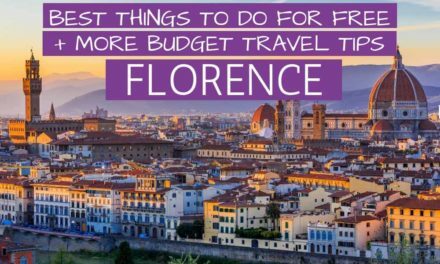 Stay comfortable in flat shoes, and walk around the city, enjoy an espresso in front of the Duomo, or take a drive out to the countryside and some of Tuscany’s finest vineyards (Antinori is my favorite). 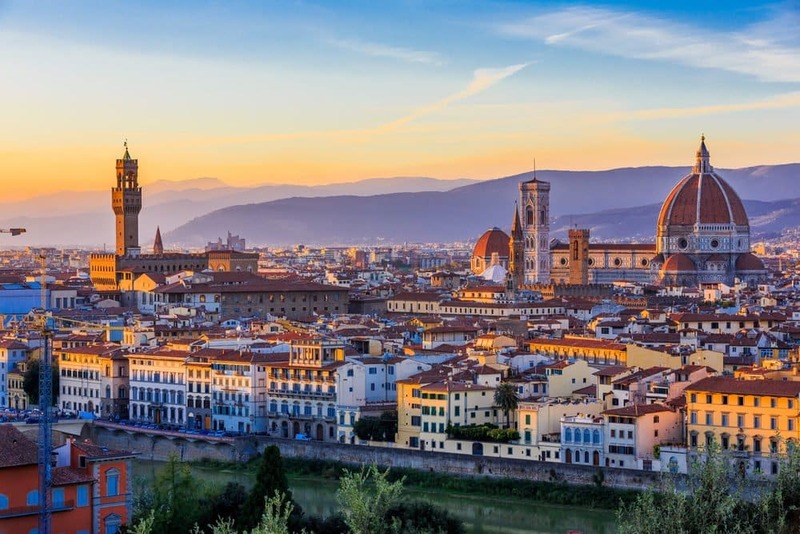 With friends or a romantic holiday, Florence is ripe for an unforgettable summer destination. Click here to find out more about 25 beautiful places to visit in Italy. Sheena runs the travel blog Citizen Femme, a travel community for female travelers. Find out about the best 25 places to visit in Italy. Sat on the sparkling Adriatic Sea in southern Croatia you’ll find Dubrovnik, known as the“Pearl of the Adriatic.” It’s a must-see sight in Croatia. But why? For one, those UNESCO-Listed walls and the bright orange roofs that sit below them. Of course, it is also that water! Those blue hues of the Adriatic Sea will get the goosebumps rising. 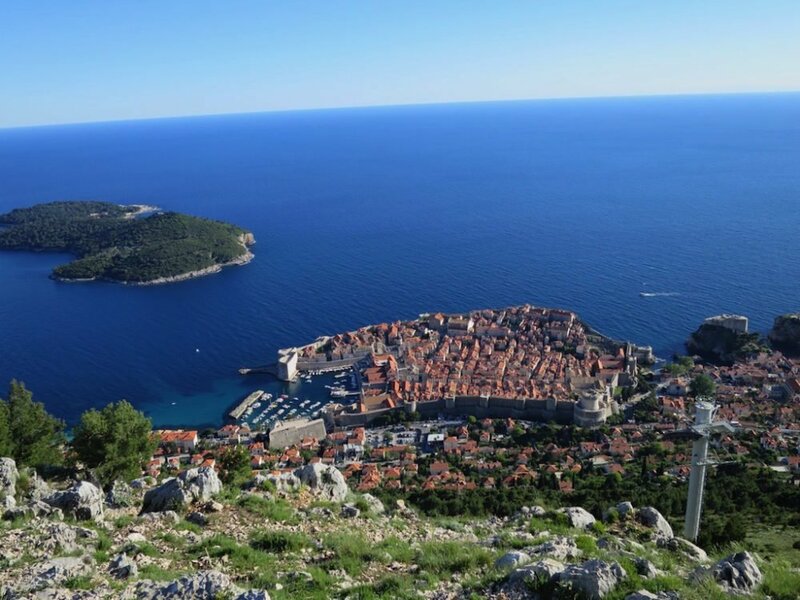 The best part of Dubrovnik is the view from the top of Mt. Srđ – I suggest you go at sunset for picture-perfect shots. Local Tip: Sometimes Dubrovnik has a reputation for being expensive, but if you stay outside of the city walls, accommodation is cheaper, and eat and drink away from the main promenade known as the Stradun. Sarah-Jane runs the travel blog Chasing Donkey – to find out more about her Croatia tips visit her travel blog. 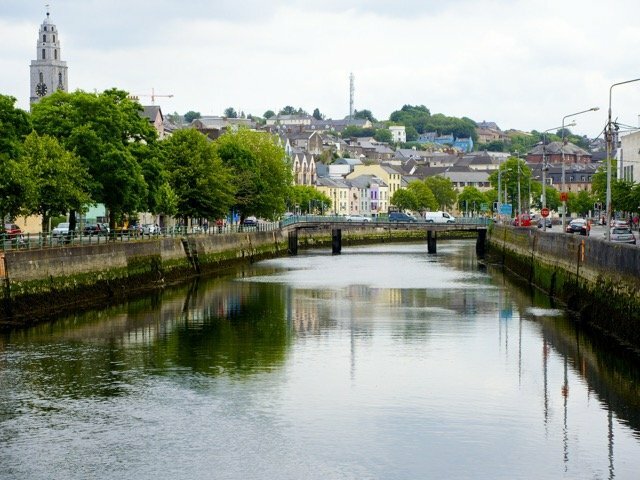 Cork city and county in the south of Ireland is the perfect European destination this summer! With direct flights from across Europe Cork is quick and easy to travel to. Cork is home to some of Ireland’s top tourist attractions. Visit the famous Blarney Castle and spend a sunny afternoon strolling around the beautifully manicured gardens after climbing to the top of the castle to kiss the famous Blarney stone. On a fine day the views from the castle show off the rolling green hills of Cork! Why not hop on the train from Cork City and spend some time strolling around Cobh, Co Cork. Formally known as Queenstown, Cobh was the departure point for millions of Irish who left the island in the late 1800’s & early 1900’s. Cobh was also the last point of call for the Titanic & visitors will enjoy the Titanic Experience where they can become a passenger on the doomed liner and learn what life was like on the Titanic. At the end of the tour, visitors will learn of their own fate on board the ship. No visit to Cork is complete without spending a few hours roaming with the animals at Fota Wildlife Park. Arrive for midday and be there to see the cheetah’s run to catch their dinner!! County Cork is considered to be the food capital of Ireland and foodies will be spoiled for choice with a visit to any of Cork’s fine restaurants catering for all tastes and budgets. Don’t forget to stroll through Cork’s iconic English Market & stop for a pint and some live music in any one of Cork’s traditional Irish pubs! Denise runs the travel blog – This Irish Family where you´ll find much more information about Ireland. 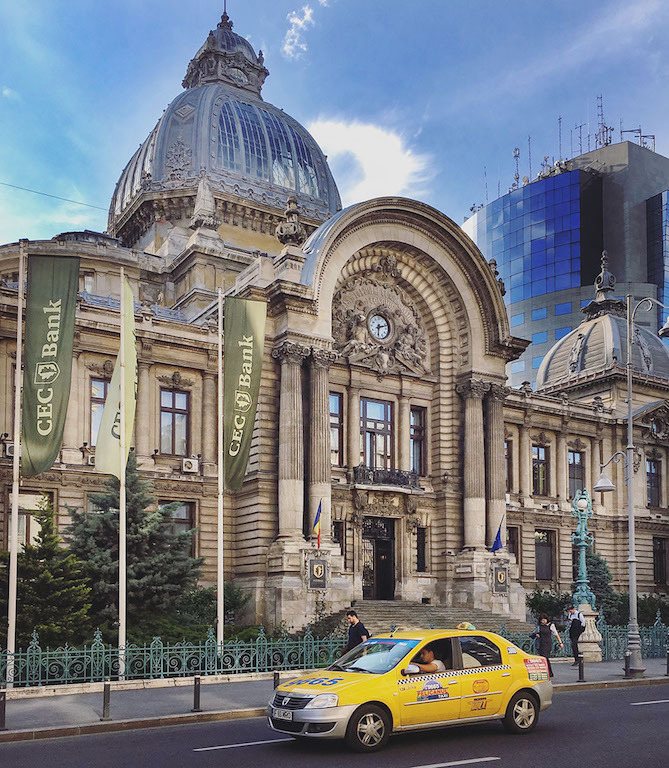 I have to admit that the image I had in my head of Bucharest before I visited this exciting city, was completely blown away. I was expecting a bit of a soulless city, a conglomeration of concrete blocks from the communist area. How wrong I was! In fact, it is totally the opposite. It has bagfuls of character! Bucharest is such a photogenic city if you know where to look. It is not as obvious as in cities such as Paris or Barcelona, but Bucharest has so much character. This character can be seen in the crumbling old buildings that could tell you a million stories if they could speak, in the quirky hidden alleys and in the modern spaces that show that this exciting city is full of life and has an exciting future ahead. I got the feeling that Bucharest is a happening place and is about to become the next big thing in Europe. There are so many exciting things going in this city! The foodie and coffee scene is no longer up and coming… it’s already there! And the nightlife… Romanians can party! Who wouldn’t want to visit Reykjavik, Iceland? 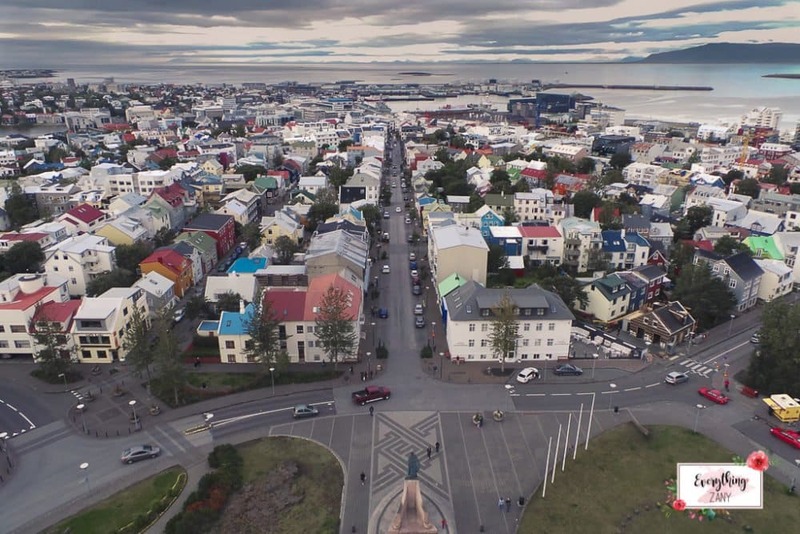 Reykjavik is the most inhabited part of Iceland, but even if the majority of the Icelanders lives in Reykjavik, it’s still considered as a safe place. I can consider the charming capital of Iceland as one of the best places to travel as a female. The locals are friendly, tasty Scandinavian and Icelandic dishes and great night life. Not to mention the vast gift of nature to explore! If you’re lucky enough you can possibly see the Northern Lights from the Reykjavik. If you are feeling adventurous, you can venture outside Reykjavik and do the Golden Circle tours or tackle the whole stretch of Route 1 that goes around Iceland. You will be amazed how beautiful Iceland is, the country of the Ice and fire. Ryazan, a UK-based blogger and SEO expert, runs the travel blog Everything Zany. Find out about the best 12 things to do in Iceland. 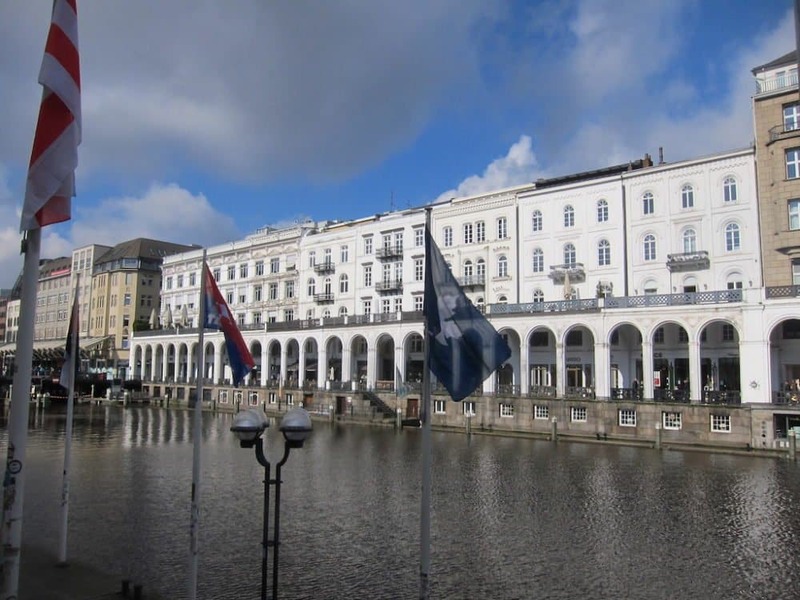 Hamburg, Germany is one of Europe’s best summer destinations! Hamburg is a little more “off the beaten path” than cities like Berlin and Munich, and because it’s in northern Germany, you’ll enjoy long summer days. Things to do in Hamburg: canoe through the city’s many canals, wander the streets of the Harvestehude neighborhood and take in the beautiful architecture, picnic on the Alster (the lake in the middle of the city), explore the narrow paths and thatched-roof houses of Blankanese, take a river cruise on the Elbe, people-watch at an outdoor cafe in the hip Sternschanze neighborhood, and then dance the night away on the Reeperbahn. Want to explore Hamburg through food? Be sure to try a Franzbrötchen (a buttery pastry with cinnamon and other sweet fillings), a bowl of Rote Grütze (a red berry dessert topped with fresh cream, vanilla sauce or ice cream), and of course beer! Well, I could not help it but felt the need to share one of my personal most favorite summer destinations. 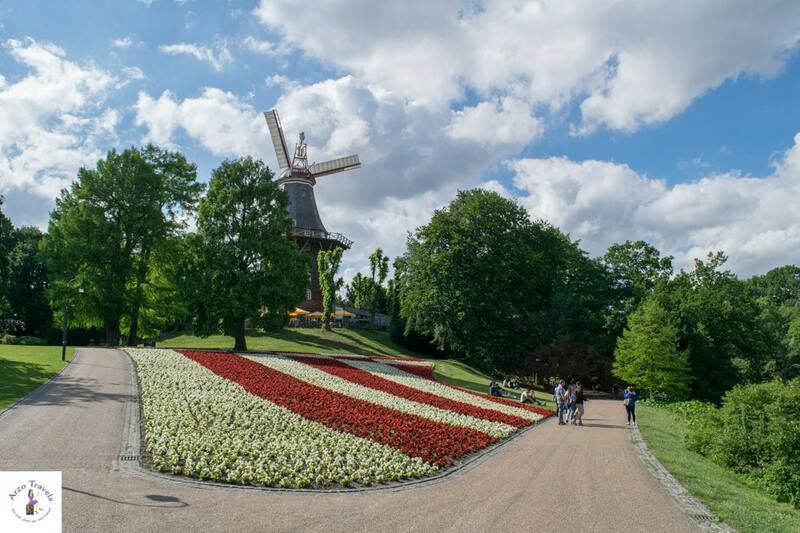 I know you might say I am biased because I am from Bremen, but I do believe that Bremen is a perfect summer destination. Once the sun comes out Bremen has a lot to offer: beautiful green parks which are just made to relax, a great promenade that are perfect for nice summer strolls, a beautiful old town, many historic old buildings, affordable cafes and restaurants (often lined up along our river “Weser”), a city center with plenty of shopping opportunities, and some museums for the people interested in culture. You might not believe it: but Bremen even has its own beach (okay, admittedly it is very small but head to Cafe Sand to spend some hours at our beach). Who could say “no” to a summer vacation in Bremen? Well, I would say, no one should. So, I hope to welcome you in Bremen on your next summer vacation! Click here to read more about gorgeous Bremen. What do you think? Have you visited any of the places and what is your opinion? 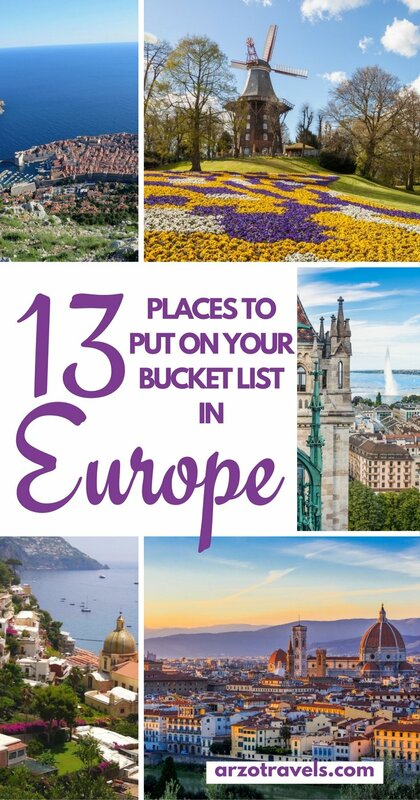 Thanks to my 12 guest writers for choosing great destinations in Europe! Disclaimer: This post contains affiliate links which mean I might earn a small commission when you buy a product (at no extra cost to you) after clicking on my link. More about it here. NextShould I Buy Travel Insurance?